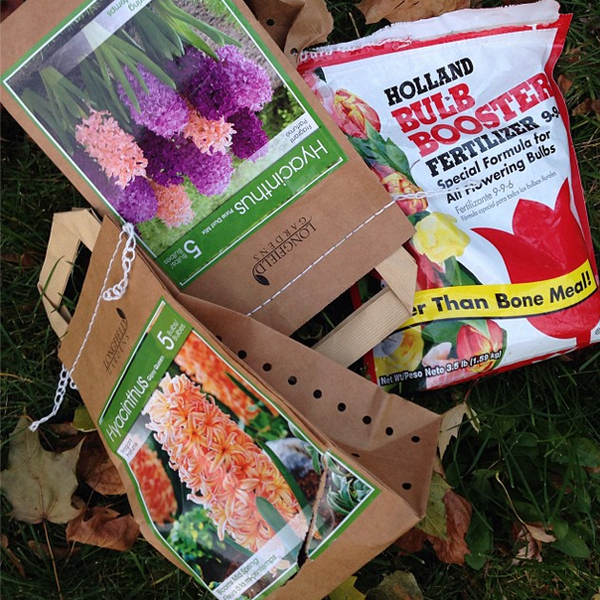 Another round of bulbs this fall. This time we planted hyacinth. Now we have crocus, daffodills, tulips, aliums and hyacinth. What am I missing?